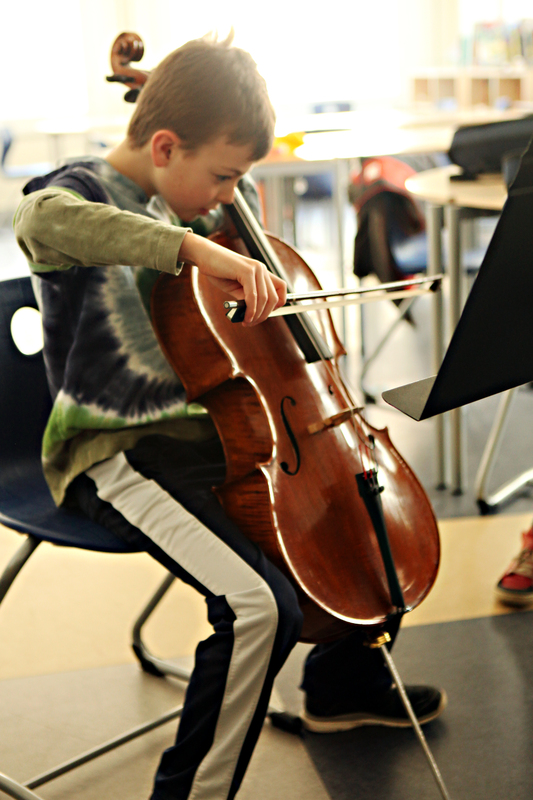 We offer ISP students private music lessons at ISP after school at any campus. We offer private music lessons at ISP of 30-minutes or 45-minutes for beginners, and 1-hour for students entering at least their 3rd year of study. Group ensembles and music theory classes take place at the Cortamert campus with our program Saturday Conservatory. We offer private music lessons of 45-minutes or 1-hour. Group ensembles and music theory classes take place at the Cortambert campus during our program Saturday Conservatory. Each student enrolled with the Conservatory will be offered two performing opportunities per year in a beautiful Parisian concert hall. The first concert will take place in February before ski break and the second concert will take place in mid-June. All students can take the non-mandatory Associated Board of the Royal School of Music Exams (ABRSM). The Conservatory encourages all students to prepare for these exams as they give a tangible goal to achieve and motivate students throughout the year. ABRSM is the most internationally recognized music examination organization. Follow the link to learn more about the ABRSM Prep / Music Theory that is class part of our Saturday Conservatory; we highly recommend taking this class to ensure your readiness for the exam. Classes start the 3rd week of September. The day and time of private lessons will be decided directly by you and your teacher and take place directly after school from 16h00 to 17h30 at the Ranelagh campus and after school until 17h00 at the Beethoven campus, available times at the Cortambert campus will soon be announced.